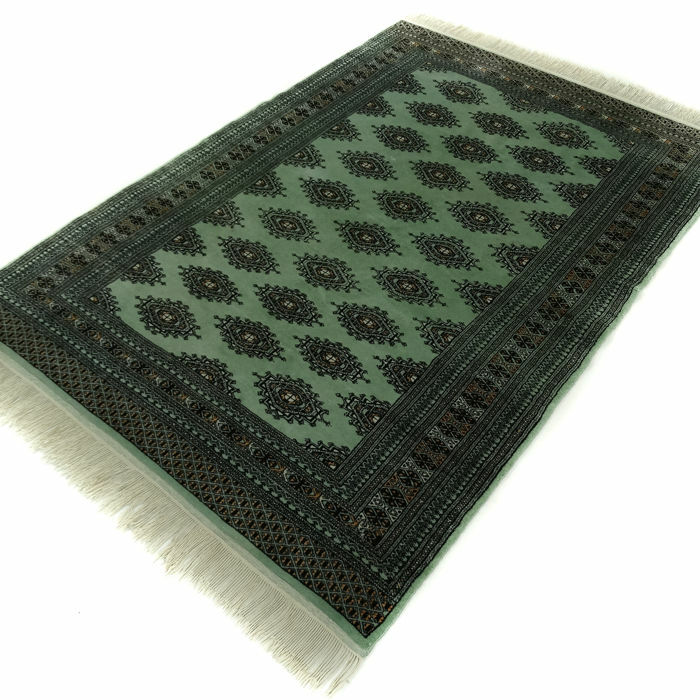 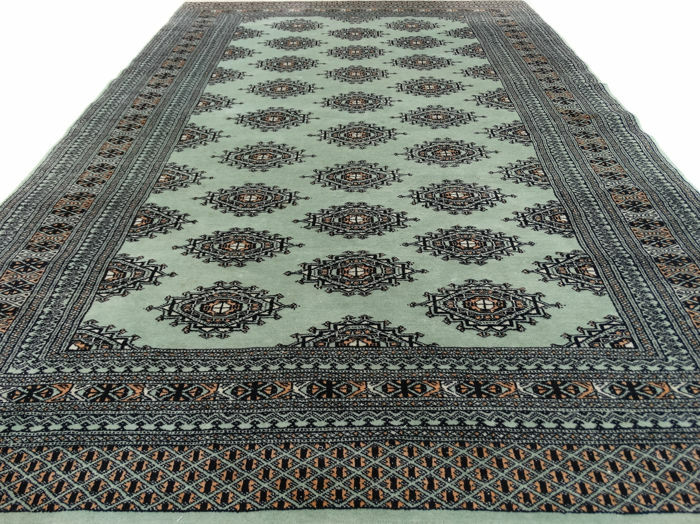 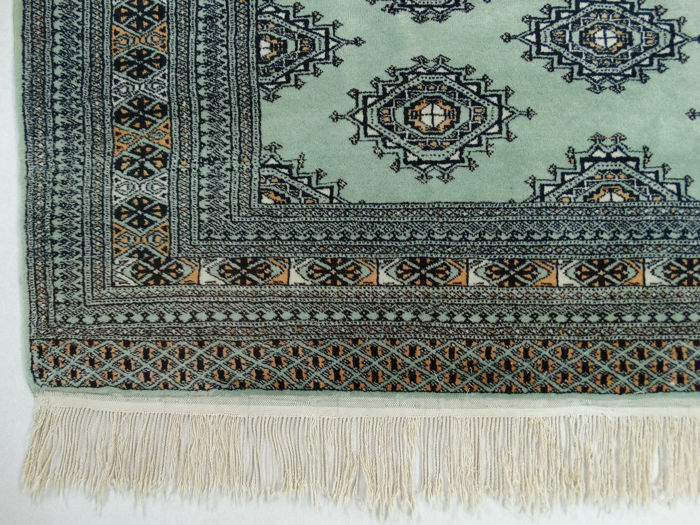 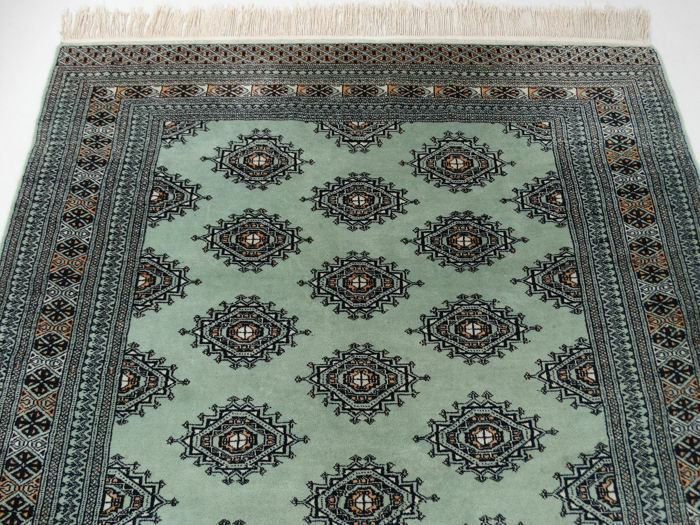 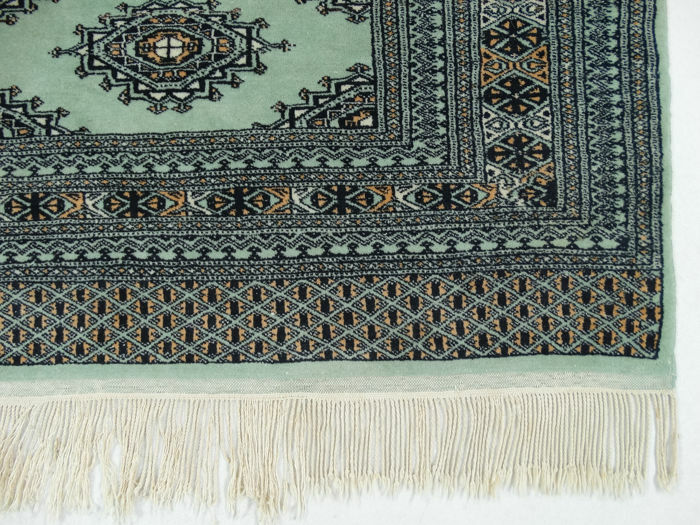 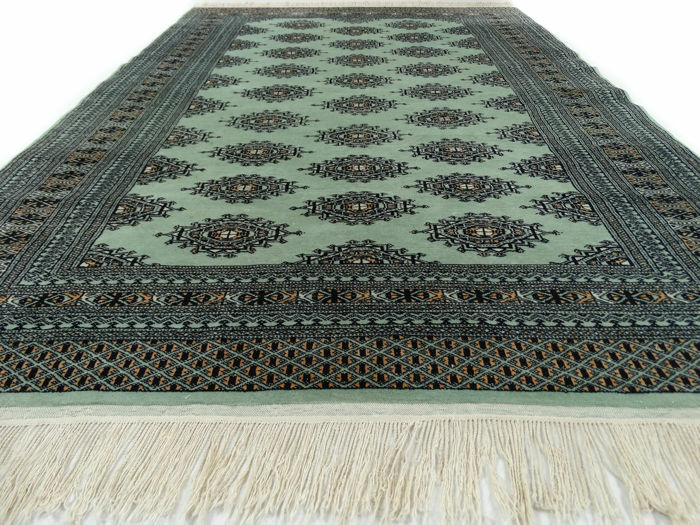 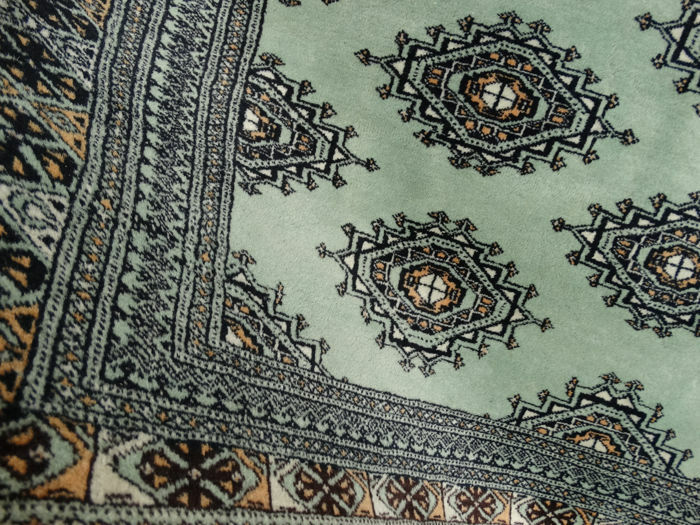 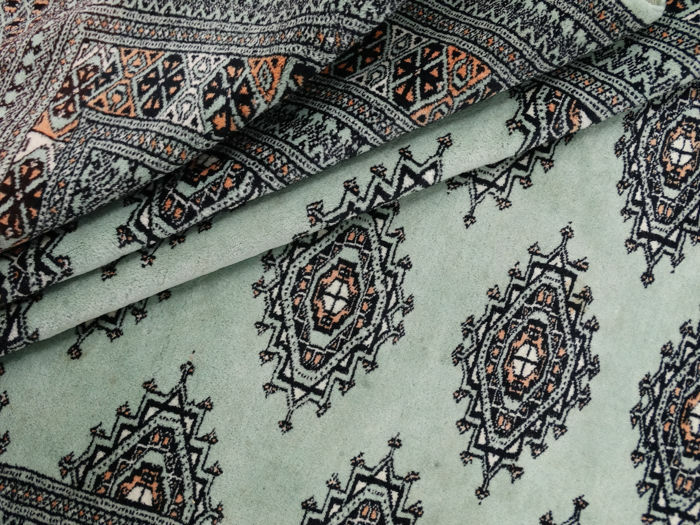 "Eye-catcher in mint green - Special, finely knotted Oriental carpet in top Bijzonder fijngeknoopt Perzisch tapijt in Topstaat" – Met certificaat – Tweede helft vorige eeuw – ca. 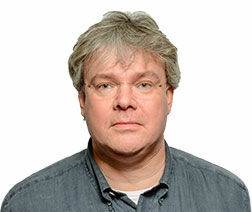 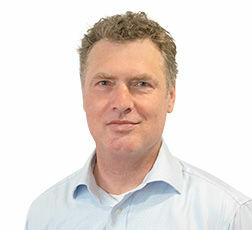 720.000 knopen per m² – Handgeknoopt. 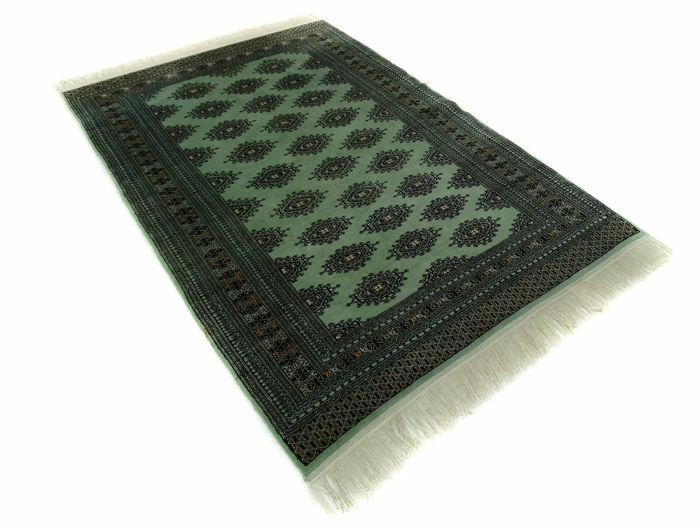 This is a hand-knotted Bukhara rug, made of durable, natural materials. 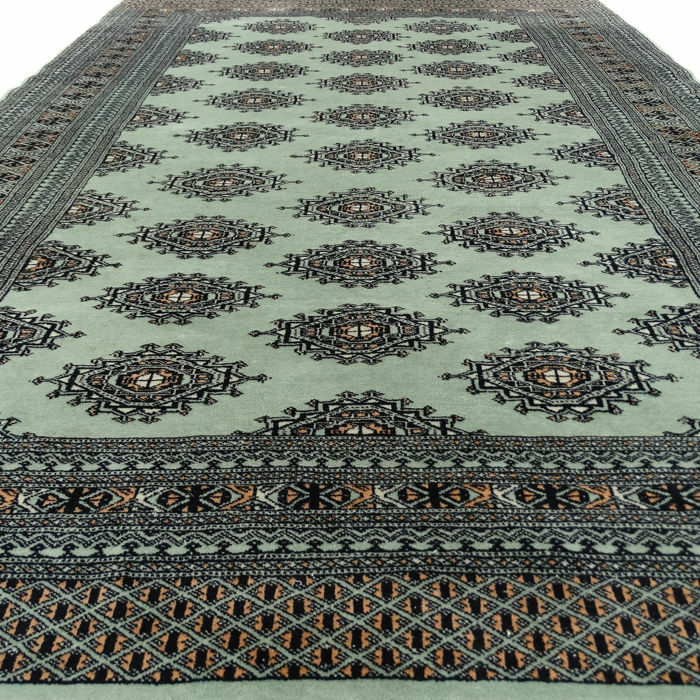 The way it is knotted and the diversity in the patterns make this carpet unique and emphasise the authentic and traditional character. 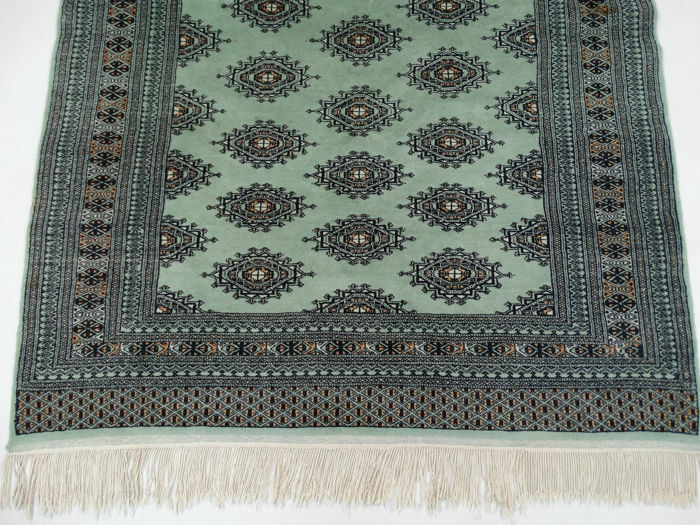 Bukhara (or Bouchara) is located in Uzbekistan. 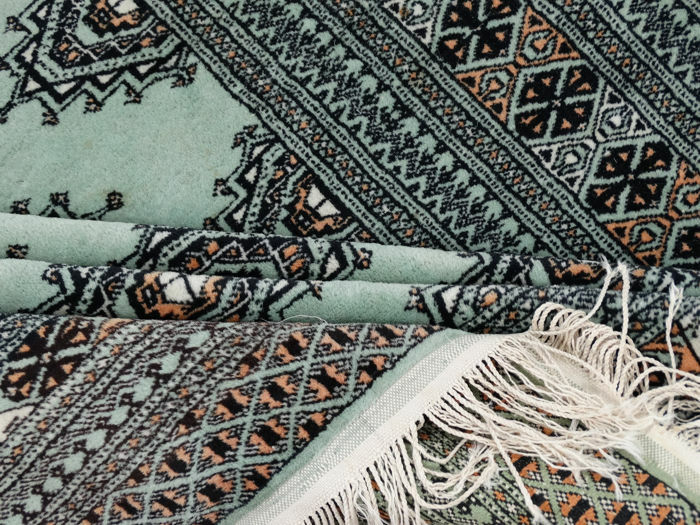 Bukhara carpets have repeating patterns based on "Göls" (elephant feet). 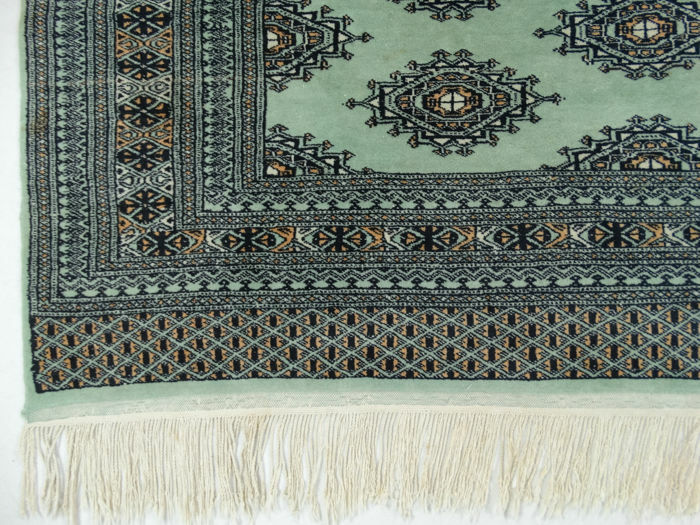 Bukhara carpets are supple, durable rugs, made of wool, with an exceptional shine, on a cotton warp (bobbin thread). 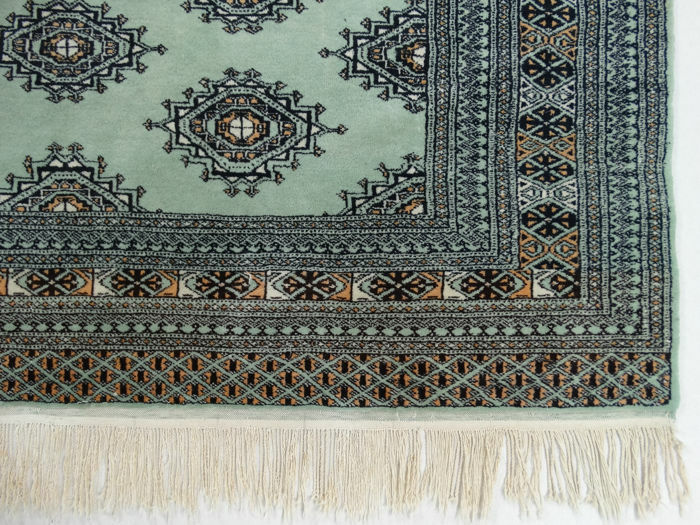 Bukhara carpets are made in various countries, including Afghanistan and Turkmenistan.